Westex Carpets :- UK manufactures of premium carpets for over 35 years. Combining excellence in innovation, performance and design to create durable, luxury and resilient 100% wool carpets. Enjoy outstanding quality and unlimited colour choice, made with premium and stain resistant wools. 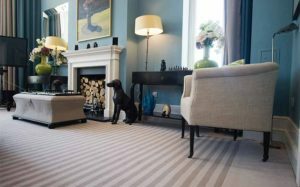 Westex offer an unrivalled service and unbeatable value across the complete carpet ranges.